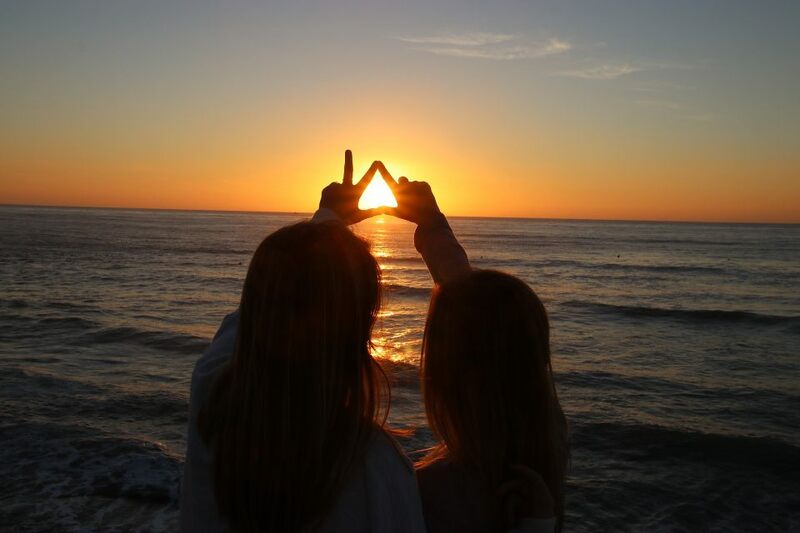 Welcome to the official website of the Beta Rho Chapter of Kappa Delta Sorority. 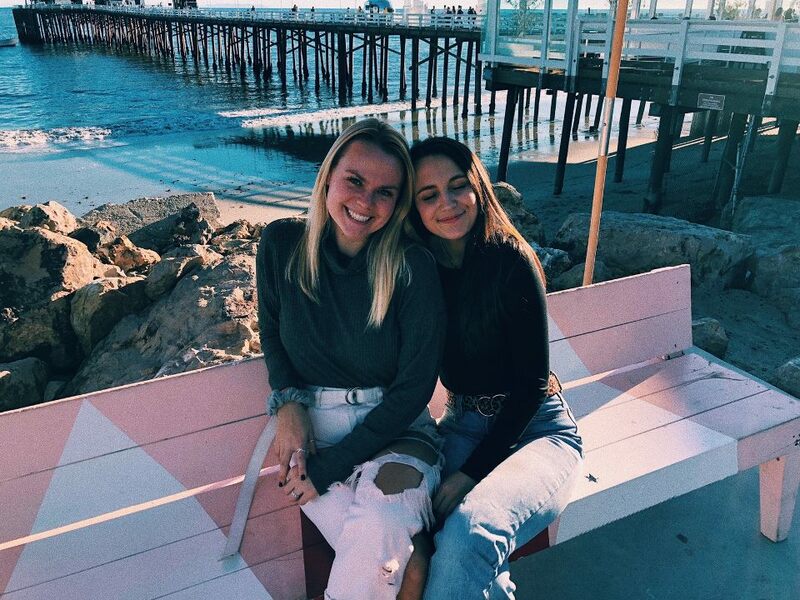 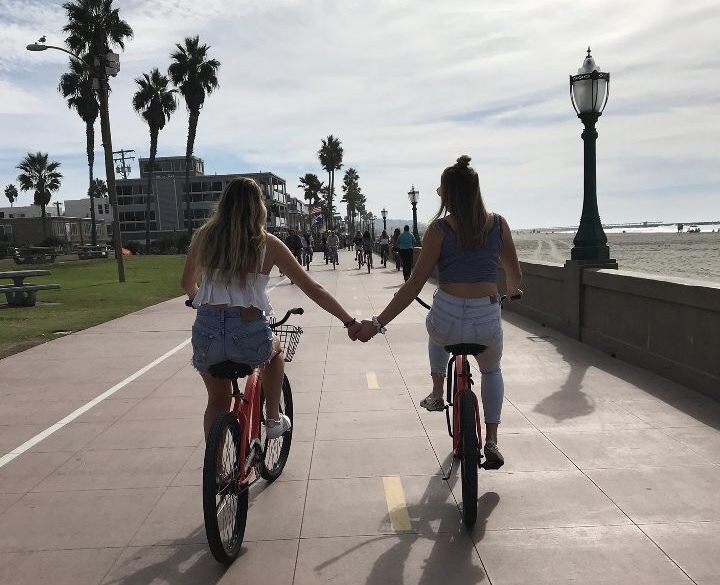 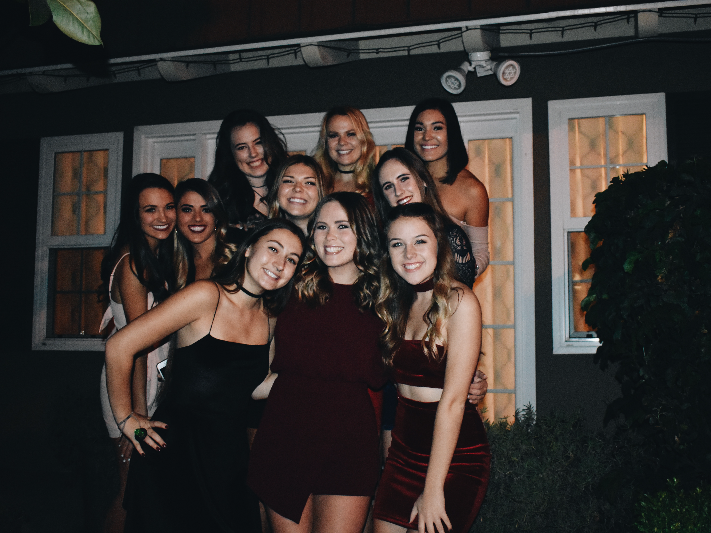 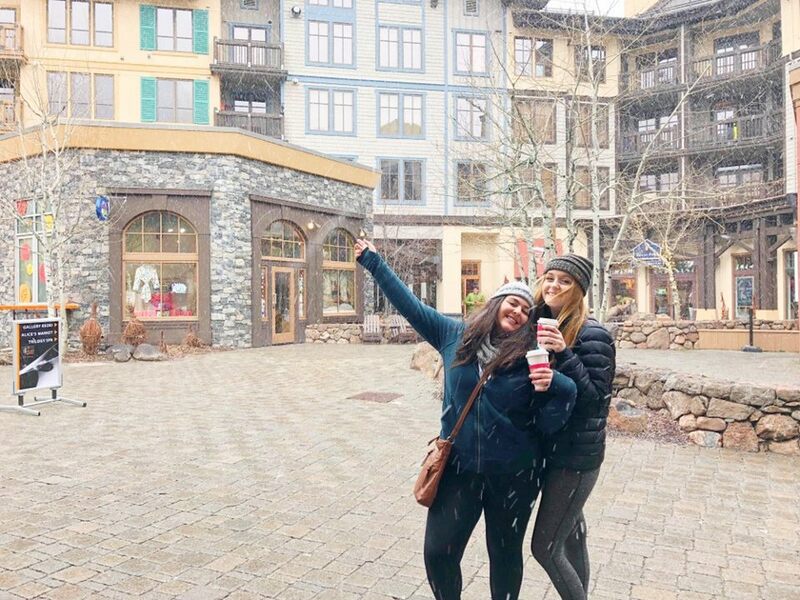 Kappa Delta is one of the eight Panhellenic chapters at San Diego State University. 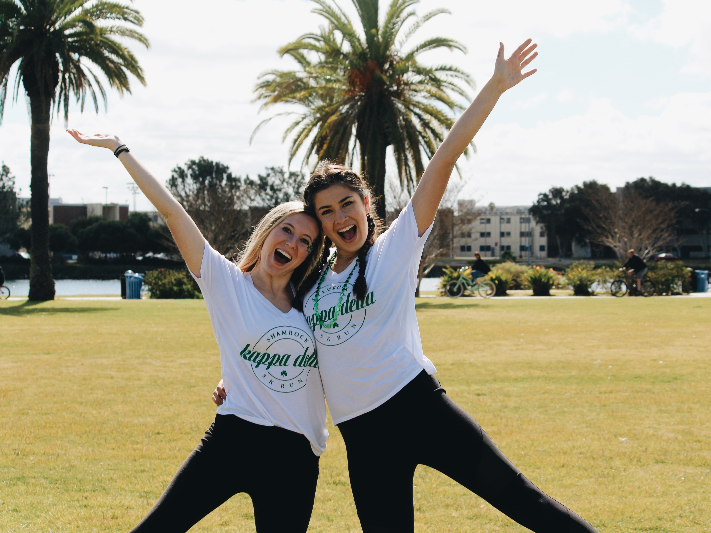 As the first sorority to join SDSU in 1949, Kappa Delta has focused on excellence in the areas academics, leadership, community service, social success and philanthropy As Kappa Deltas we strive for that which is Honorable, Beautiful, and Highest.